Anyone from up north will tell you there’s nothing more heavenly than the combination of chips, cheese and gravy. The three humble ingredients are elevated when combined to create the ideal dish, with flavour profiles which quite frankly are more appetising than anything on Masterchef. 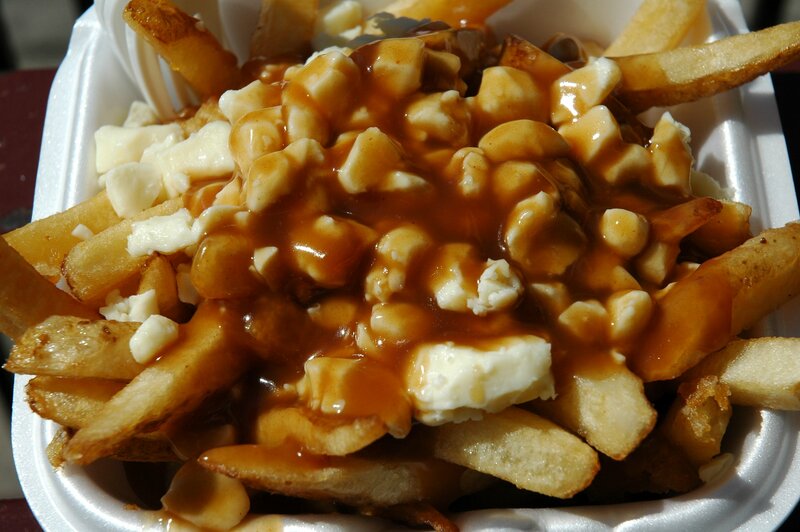 And that’s just chips, cheese and gravy – don’t get us started on poutine, which uses cheese curd instead of regular cheese, for a completely different texture. Really, there are few limits on what you can do with the culinary delight of chips, cheese and gravy, yet KFC have just upped the game with their foray into the wonderful world. Everyone’s favourite chicken shop has crafted the perfect ode to Poutine by adding chicken on top of an incredible bowl of chips, cheese and gravy. 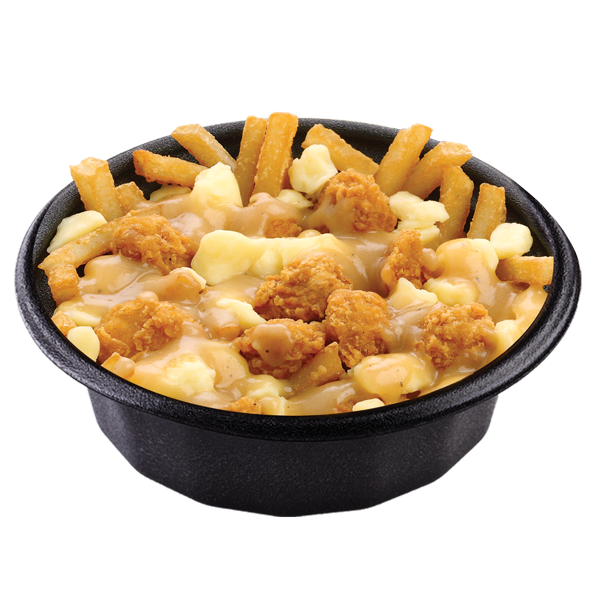 Unfortunately, this is only available in Canada, because why would anyone in the UK eat chips, cheese and gravy? Luckily, there’s one intrepid investigator who’s realised you can still get this delectable plate of deliciousness here in the UK. Burger Lad has come up with an incredible hack which allows you to get the same treat over here in the British Isles for a poultry (get it?) sum of less than £5. It’s quite simple really, all you have to do is order a regular popcorn chicken meal for £3.59 and some gravy for 99p. Firstly, the fries and popcorn chicken will normally come separately in their own containers, neither of which lends itself to having gravy poured all over. What you do is ask for them to be put together in a Mighty Bucket, which is the short but wide chicken bucket. The important thing to remember is the cheese. Ask for two slices of cheese to be added, ideally on top of the fries and under the chicken so it has a chance to melt a bit. Pick up the cheese from your box and tear it up into small pieces. Take the little fork that comes with this and mix it all up. Mix in the gravy and give it a moment to melt the cheese and voila, you’ve got (almost) Poutine. Almost is good enough for me! 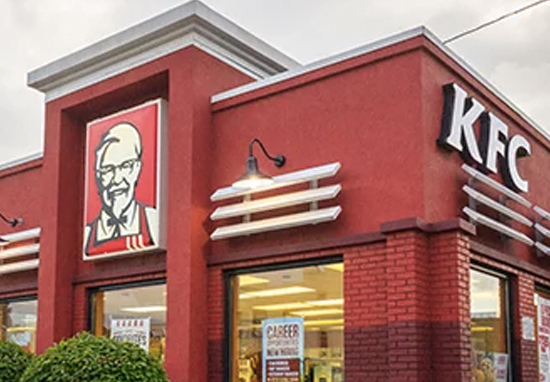 There are a few reasons KFC are one of the best chicken shops going and not least of these is the 11 herbs and spices which make the chicken so ruddy tasty. In fact, they’re so dedicated to their formula, they’ve even decided to only follow 11 people on Twitter and they’re all connected in a weird way. KFC follows 11 people. Those 11 people? 5 Spice Girls and 6 guys named Herb? 11 Herbs & Spices. I need time to process this. Well @edgette22, if you need time to process it all, high thee to your nearest KFC and make yourself a Poutine so you can mull it over in a haze of chips, cheese, gravy and great chicken.